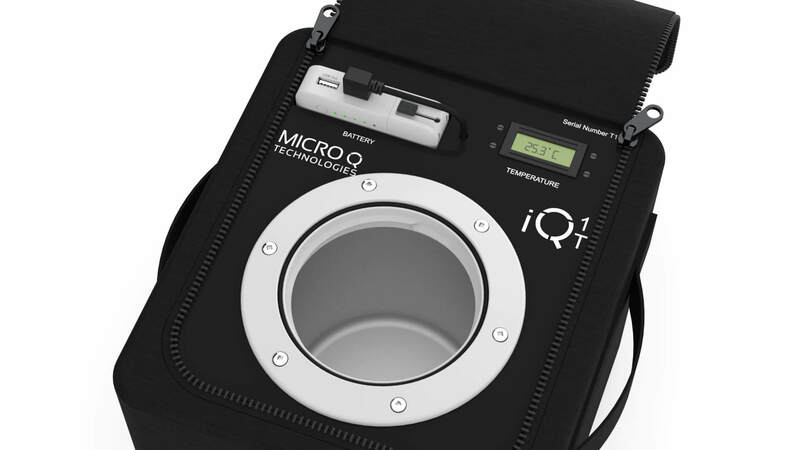 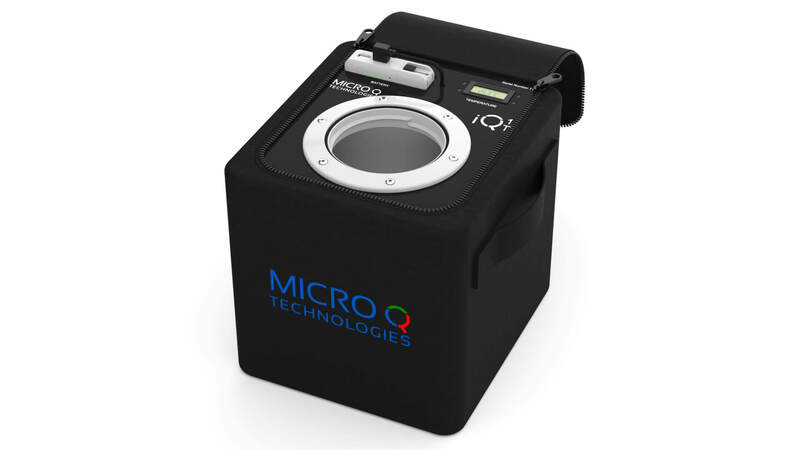 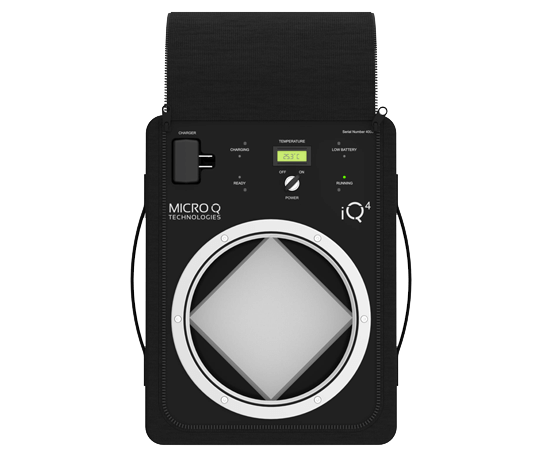 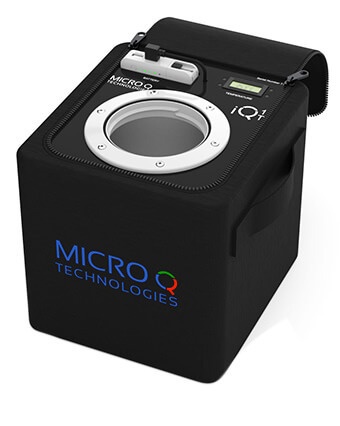 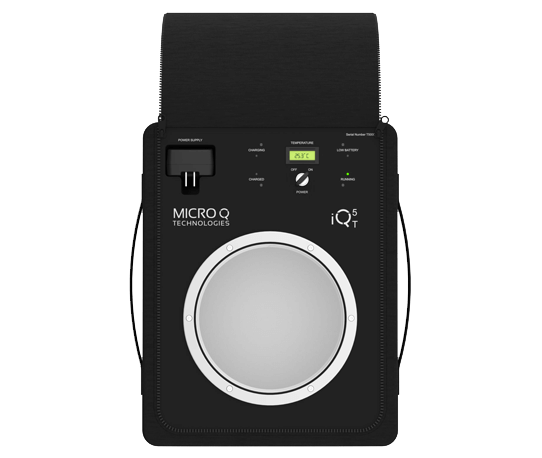 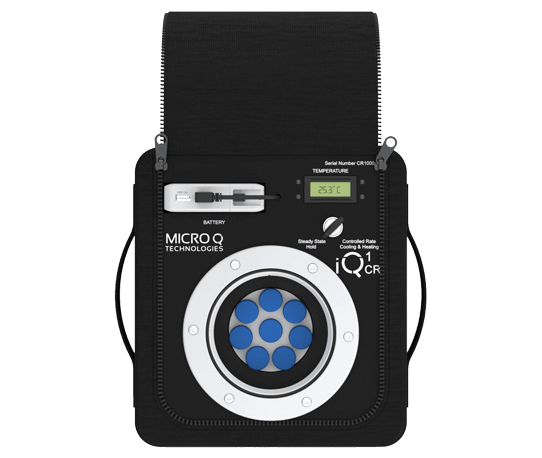 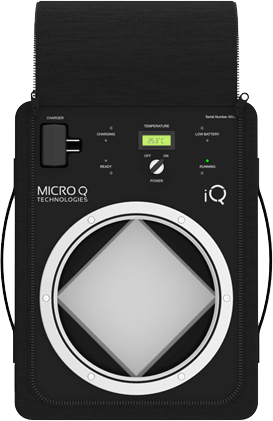 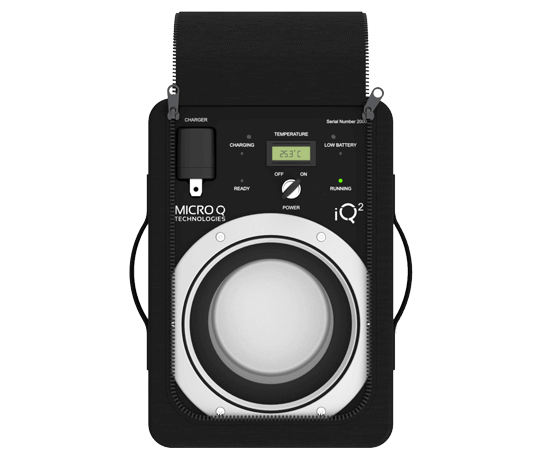 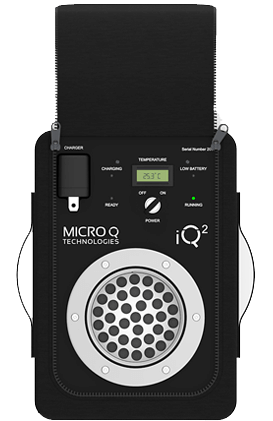 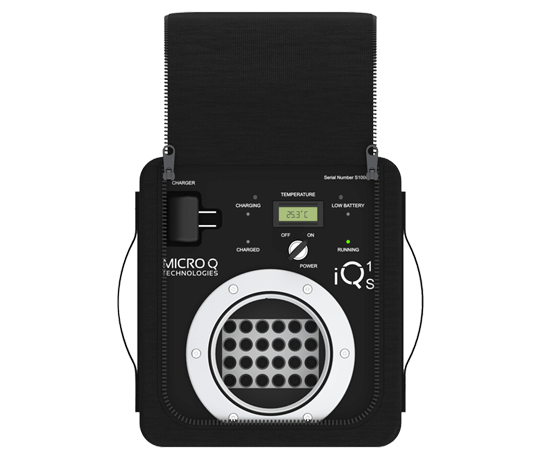 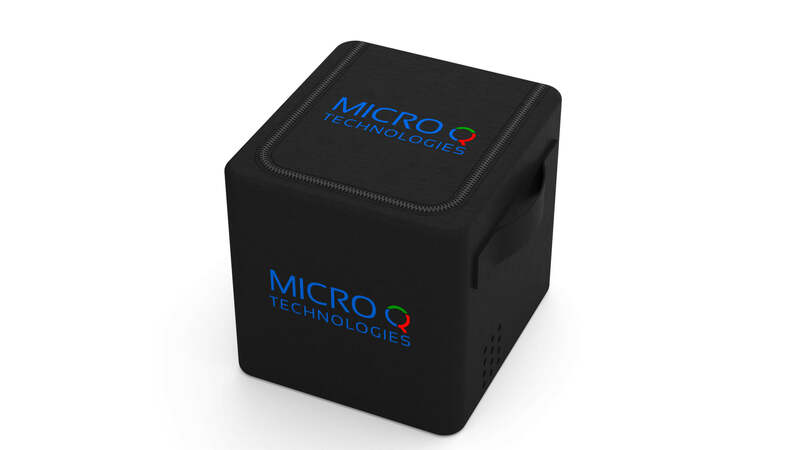 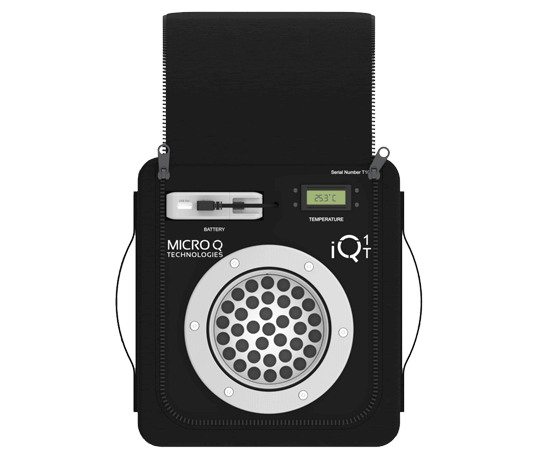 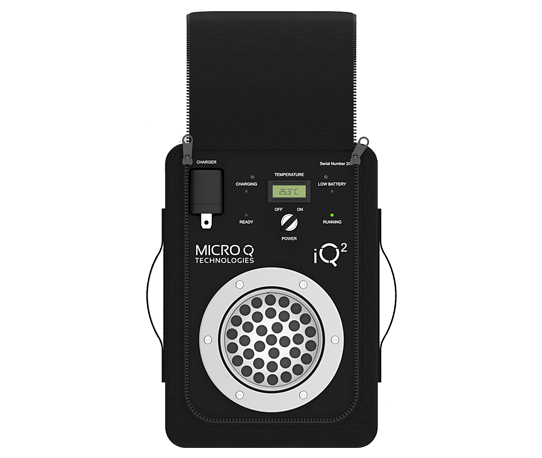 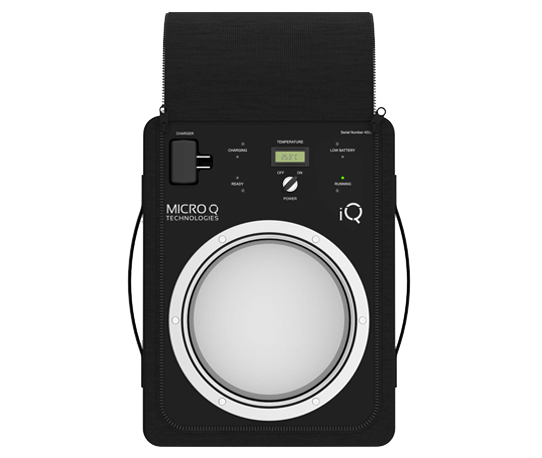 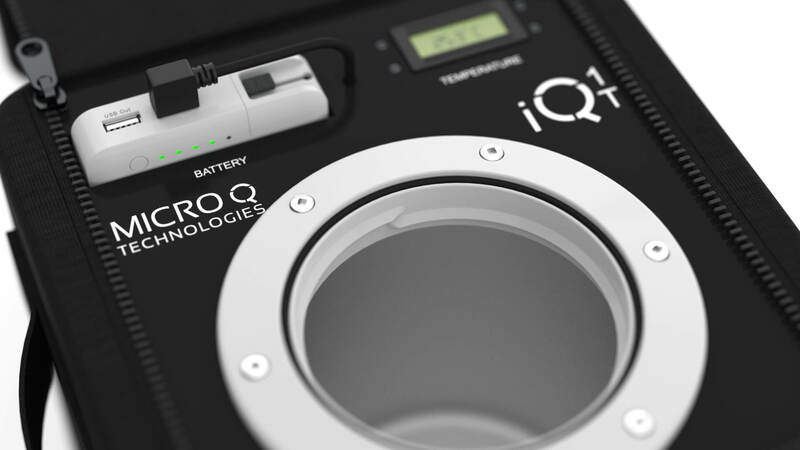 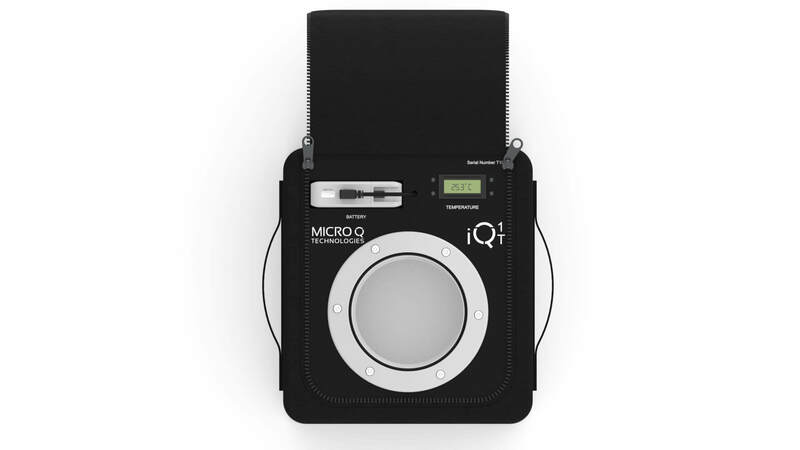 iQ1 T is a precision temperature controlled multi-purpose platform that can selectively be utilized as portable, transportable battery operated temperature controlled container / incubator for Warm Chain (31 – 45 degrees Celsius) temperature range and applications. 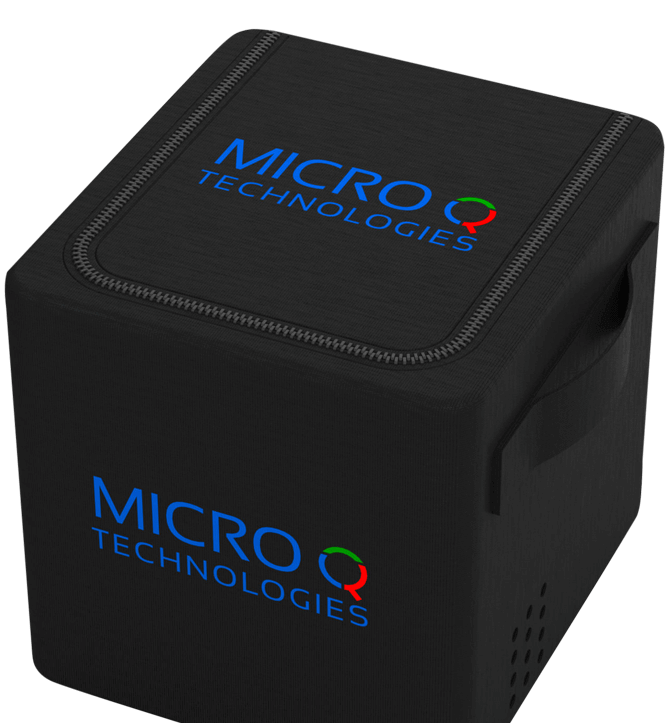 The device is configured as heating only to fit specific temperature ranges and user defined applications. 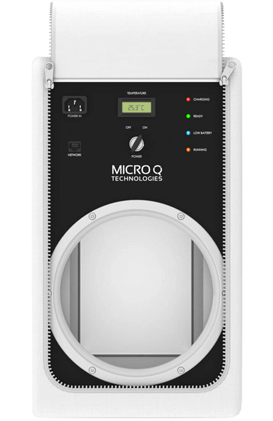 Standard interior temperature controlled containment dimension is 4.75 inches in diameter and height range up to 5.5 inches depending upon the vial, tube or bottle configurations.